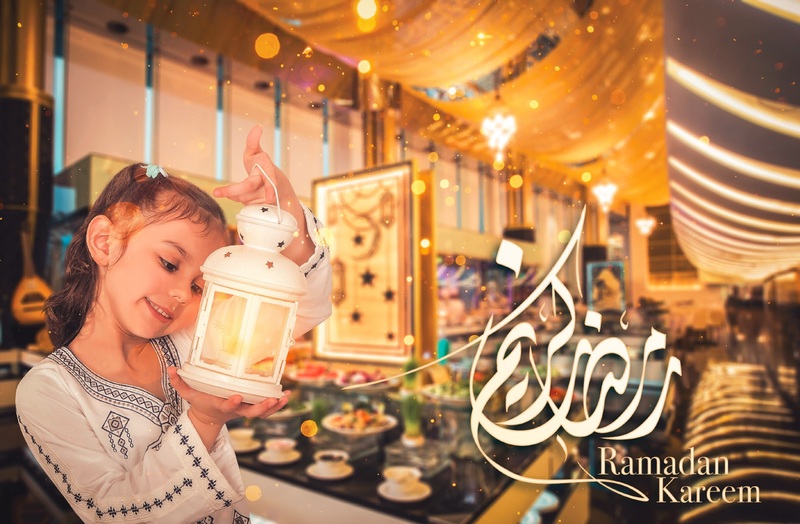 Delight in Arabian cuisine at The Meydan Hotel Ramadan tent, where lively family moments embrace the spirit of the Holy Month. 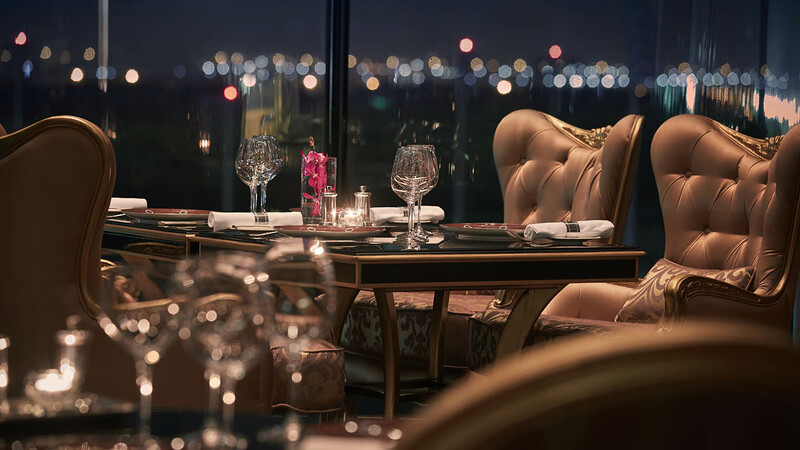 The Meydan Hotel Brunch. 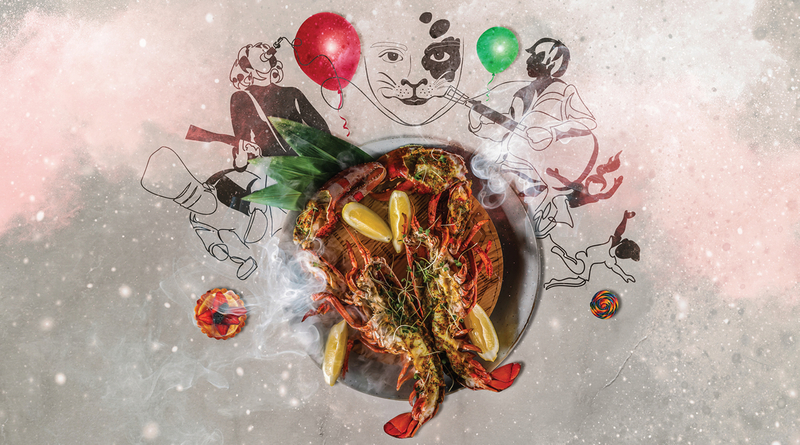 It's perfect culinary experience with the world's freshest flavours delivered to your plate. The new lunchtime offer at the Track Meydan Golf is the perfect way to relieve a tough morning in the office. 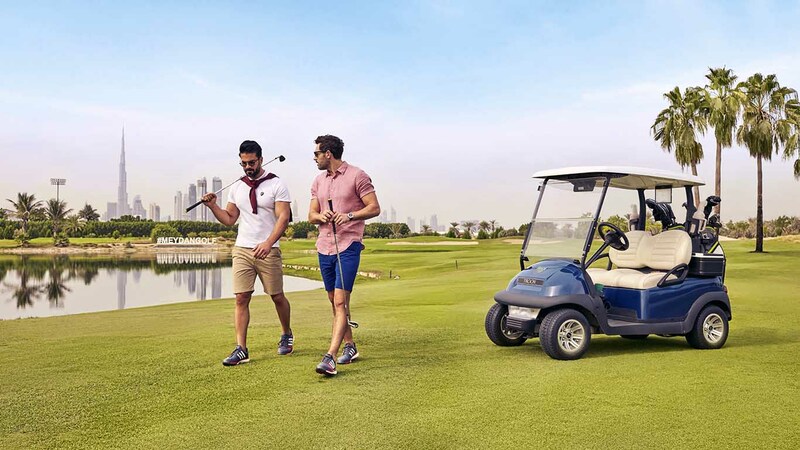 With unlimited golf balls on The Academy’s driving range, a sandwich and a beverage for just AED 75 per person.